We’re still trying to decide if the Amazon Appstore is necessary or not, but if they keep pumping out free apps each day that normally cost $5, we aren’t about to start complaining about it. 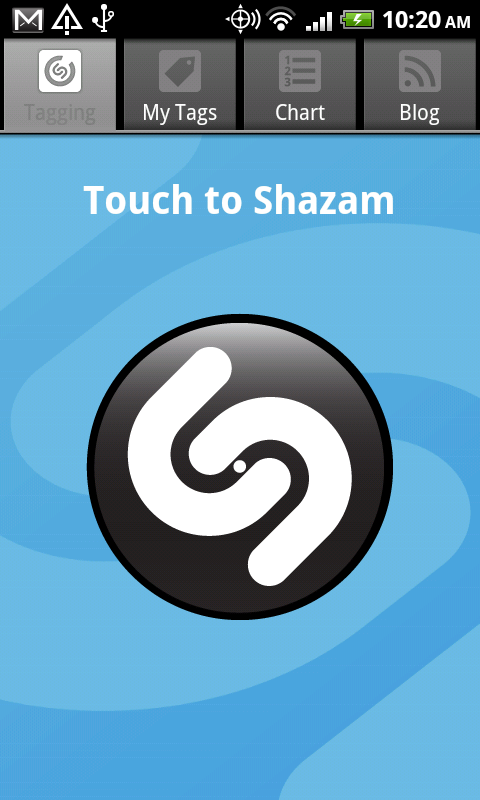 They have already featured Angry Birds Rio and Doodle Jump, but today’s offer of Shazam Encore is something to note. The app runs for around $5 on both the Android Market and Amazon store, giving you unlimited tags of songs along with LastFM and Pandora support. We might have to start featuring each app of the day in the sidebar or something – wouldn’t want anyone to miss out. 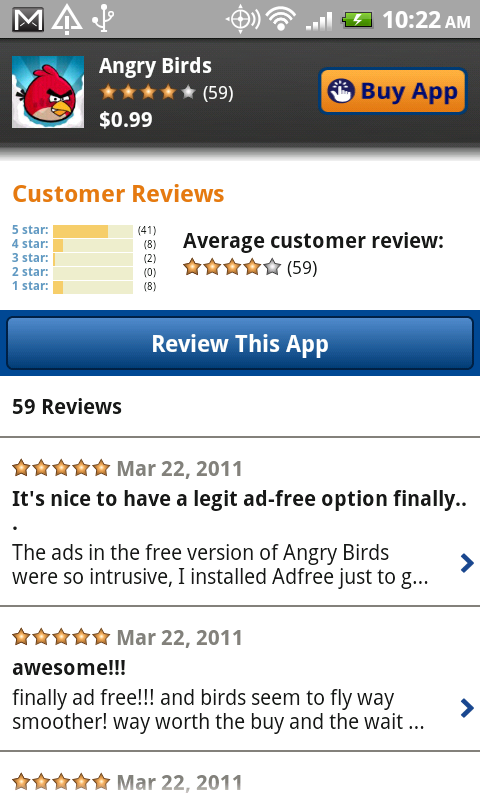 And on a semi-related note, you can find ad-free versions Angry Birds and Angry Birds Seasons over at the Amazon Appstore for $.99 a piece. One of the major complaints about the free versions of these games has been the amount of lag experienced when ads appear. Well, it looks like you can now defeat that problem with a dollar or two. Cheers Tim, Mike and 4n1m4l! Google Music Internal Testing has Begun?